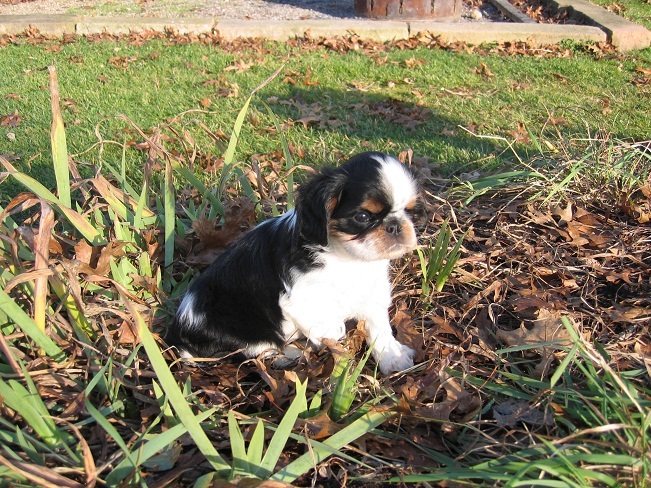 Also known by the name of English Toy Spaniel, King Charles Spaniel is a small-sized companion breed having a loving and charming disposition. Head: Large and refined with a chubby look. Eyes: Large in size which is black or dark brown. 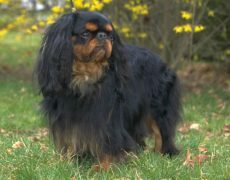 Ears: Long, low set, fringed, heavily feathered, set close to its head. Neck: Moderately sized, slightly arched. Tail: Well feathered, carried slightly at the back. The Toy Spaniels which are said to have been integrally associated with the British monarchs as early as the 17th century are said to have their roots in China or Japan, sharing their lineage with the Japanese Chin and Pekingese. 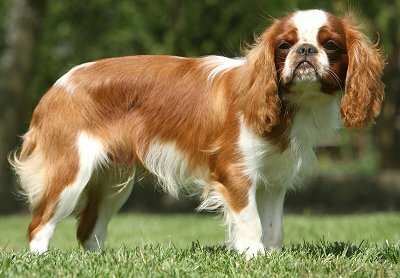 They reached Britain as these cute looking spaniels were often bestowed upon as gifts o the European royalty. 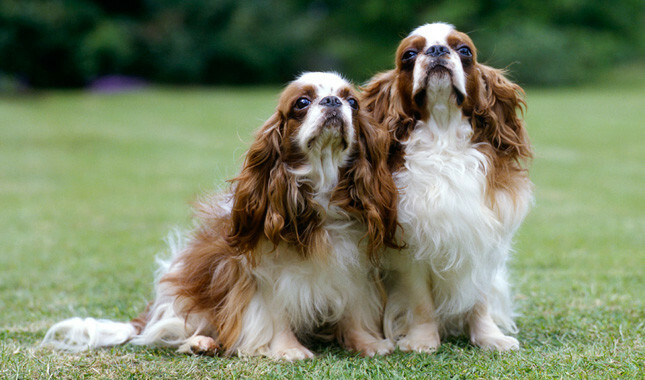 They attained the maximum popularity during King Charles II’s reign and were the sole dogs whose entry to the House of Parliament was permissible. 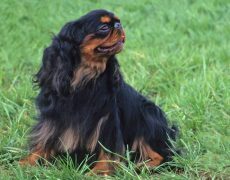 Post King Charles’ period these dogs underwent a lot of changes The Kennel Club of the United Kingdom amalgamated Prince Charles (tricolor), Ruby (mahogany red), Blenheim (red and white) and King James into one breed naming them as Toy Spaniel. 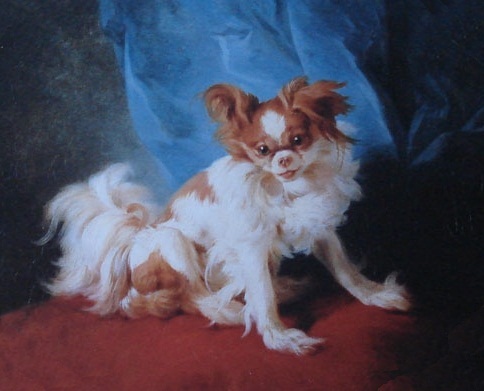 However, this move had been objected by the Toy Spaniel Club, and after King Edward VII intervened into the matter, they were named as King Charles Spaniel. 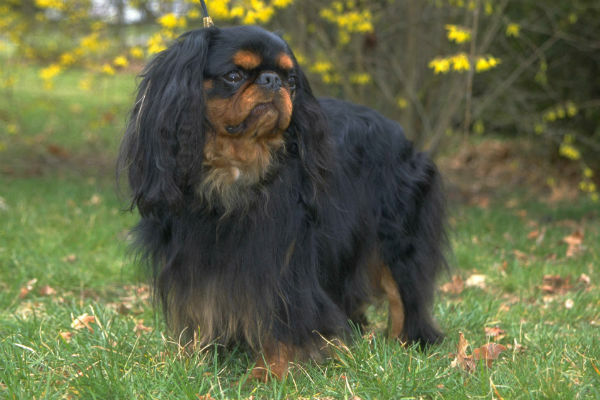 The American Kennel Club also did the same thing and merged the four breeds as one naming them English Toy Spaniel. 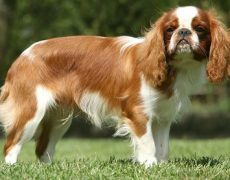 However, of late, the Cavalier King Charles Spaniel has attained more popularity than this breed which was a recreation of the flat-face of King Charles Spaniel and recognized in 1945 by the AKC as a distinct breed. 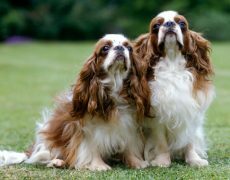 The King Charles Spaniel is a friendly, gentle and reserved breed, with an affectionate nature, fitting the bill of a perfect companion dog, also apt to be kept in apartments. They always crave for company, detesting to be left alone for prolonged periods. 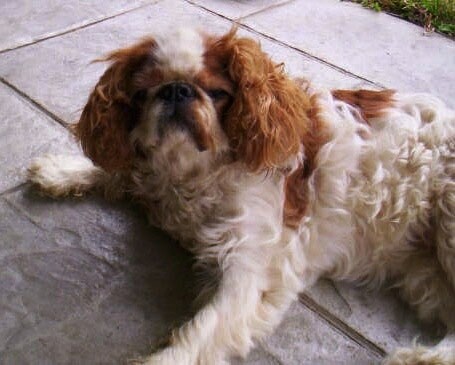 Because of its even temperament and high intelligence level, it is popular as therapy dogs, often taken to nursing homes and hospitals to comfort the ailing. 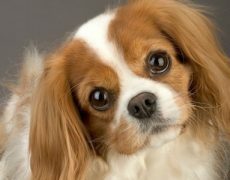 They do well with children but are intolerant to rough handling, hence supervision is needed when the little ones or mischievous kids are interacting with these dogs. As far as their equation with strangers are concerned they could intimate their masters with a bark at the sight of an unknown face, however, they do not qualify as efficient watchdogs. 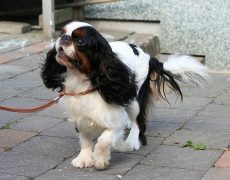 They would also get along with other dogs and cats when socialized well. 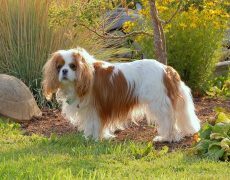 Since they are not overly active, King Charles Spaniel would do well with moderate exercise, perhaps a short walk or sufficient playtime in a fenced yard. However, do not take them out when the temperature is too high as due to their flat face they are unable to withstand hot weather. 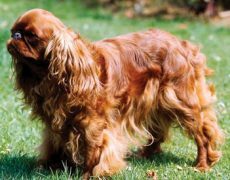 Their long, silky and wavy coat needs a bi-weekly combing using a brush with a soft bristle or a pin brush. While working on the tangles and mats a metal comb with long teeth would be suitable. Other hygiene needs include bathing it when needed, trimming its nails, brushing its teeth as well as cleaning its eyes and ears. 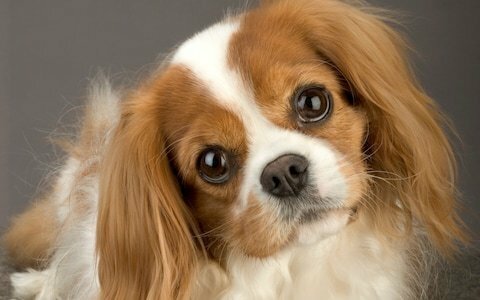 Some of the common ailments King Charles Spaniel may suffer from include eye problems like cataract, keratitis, corneal dystrophy, microphthalmia and entropion, as well as heart diseases like mitral valve disease. 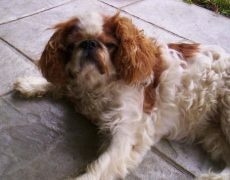 Since they are brachycephalic breeds (with a short skull), these dogs are sensitive towards anesthesia. 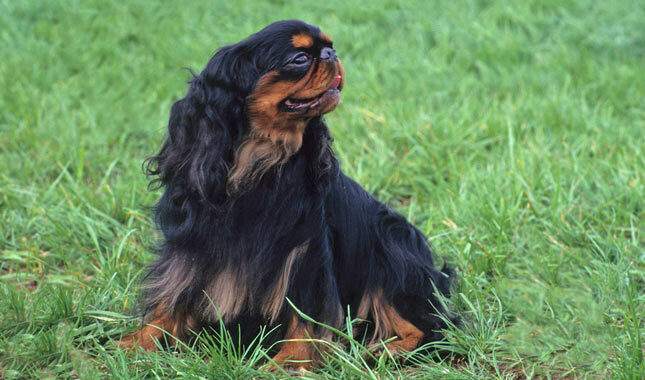 Though intelligent and eager-to-please, you still need to be firm and tactful while training the English Toy Spaniel. 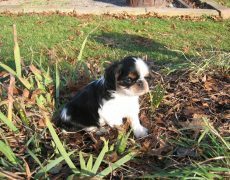 Socialization: Socializing the King Charles Spaniel puppies would help them in identifying a threat from a pleasant experience. Acquaint them with people of different physical features and also a host of varied experiences so that they would think twice before greeting every stranger in a friendly way. Obedience: Teaching it to follow commands since its early days would help your dog to be obedient and shed of its destructive habits if any. 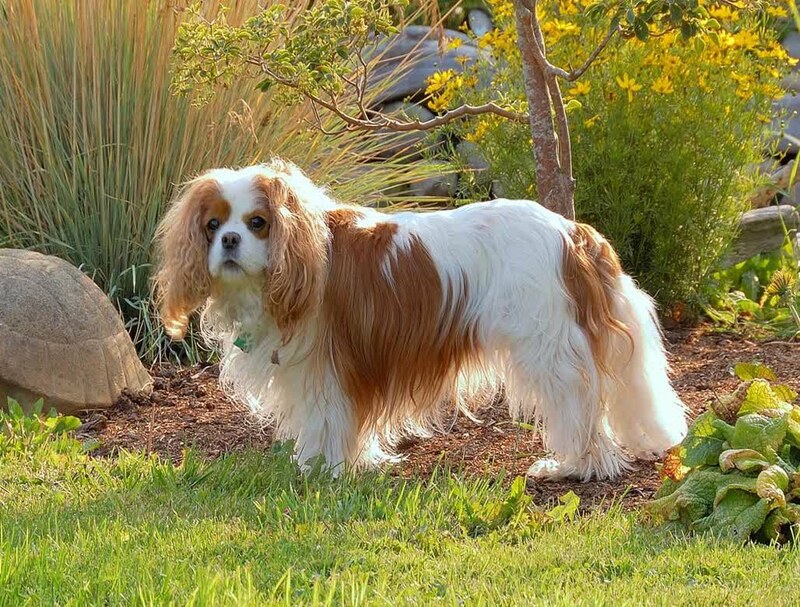 Choose a good quality dry dog food rich in all the essential nutrients like protein (in the form of chicken, lamb, fish, and beef) and fats (chicken fat). Also, make sure it does not have any artificial colorings or additives.